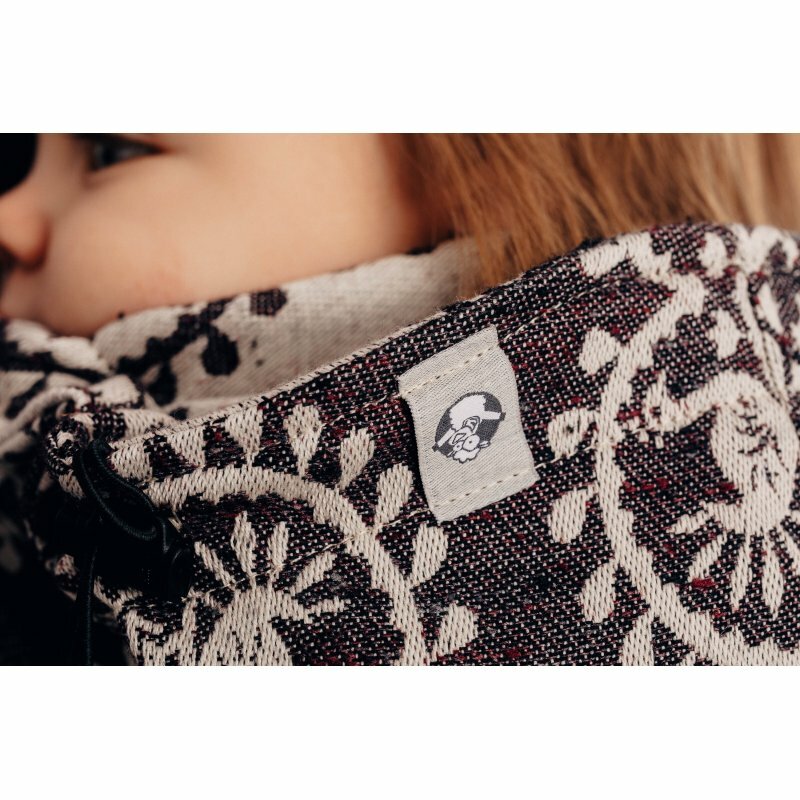 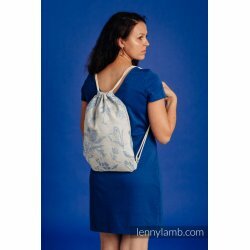 LennyLamb ergonomic carrier Folk Hearts - Nostalgia for babywearing from 74% cotton, 26% silk. 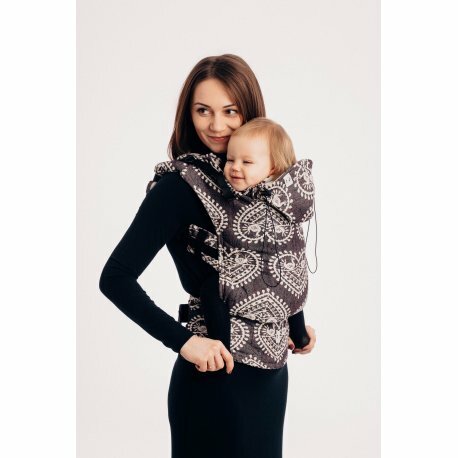 Ergonomic carrier is produced in two sizes - Baby and Toddler. 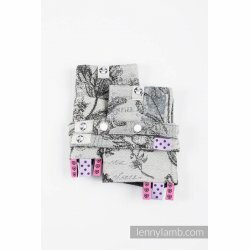 Baby wearing LennyLamb ergonomic carrier from 74% cotton, 26% silk.